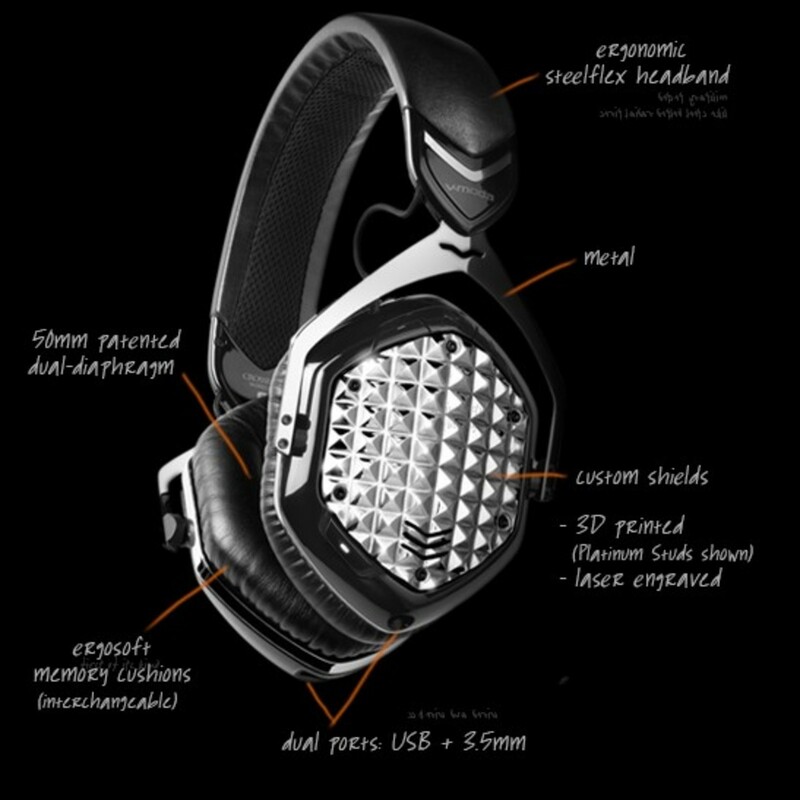 The new V-MODA Crossfade Wireless is the company&apos;s first cordless headphones that sport the same over-the-ear 50mm drivers and overall construction as my favorite DJ headphones, the M-100&apos;s. The Crossfade Wireless headphones are rechargeable via USB, can use the same accessories and shields as the M-100&apos;s, and they even have almost the same sound signature when running in wireless mode and cable mode. 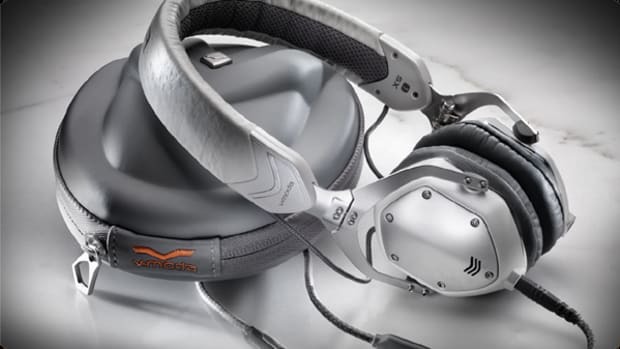 The new V-MODA Crossfade Wireless is the company&apos;s first cordless headphones that sport the same over-the-ear 50mm drivers and overall construction as my favorite DJ headphones, the Crossfade M-100&apos;s. The Crossfade Wireless headphones are rechargeable via USB, can use the same accessories and shields as the M-100&apos;s, and they even have almost the same exact sound signature when running in wireless mode and cable mode. 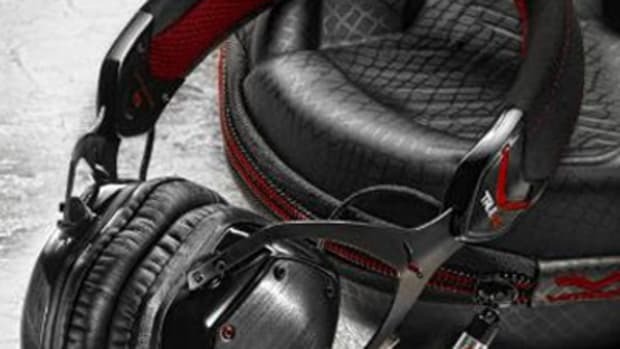 In Conclusion, the new V-MODA Crossfade Wireless Bluetooth headphones are probably my new favorite headphones to date. 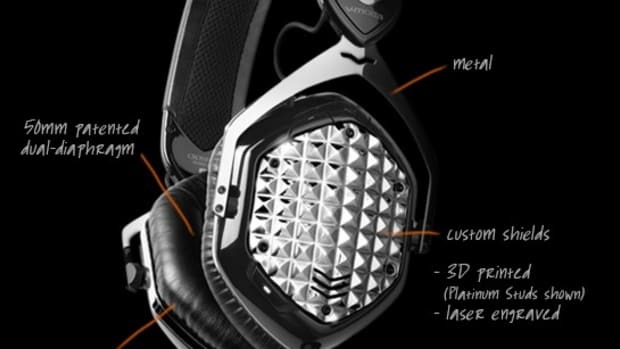 They have that same durable metal steel-frame construction as the LP and M-100&apos;s which means they are built to last. They are also lightweight and comfortable with the customizable metal faceplates which can totally change the style and color of the headphones. The sound quality is very professional with a slight boost in the bass department while the operation in both Bluetooth and cabled mode is almost identical. The Bluetooth performance is also really good with long battery life, great sound, and long operational distance as well. 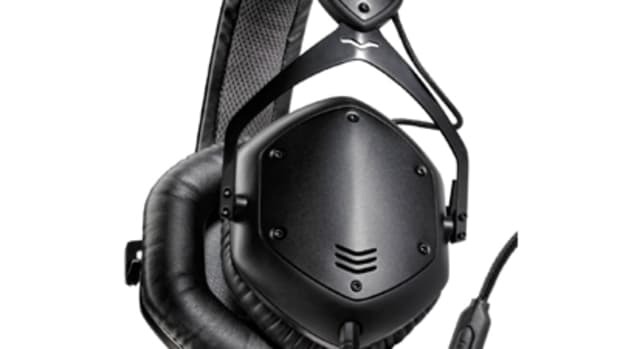 The only downside I could see for the V-MODA crossfade wireless is that they cannot fold or swivel for easy storage or one-ear monitoring. 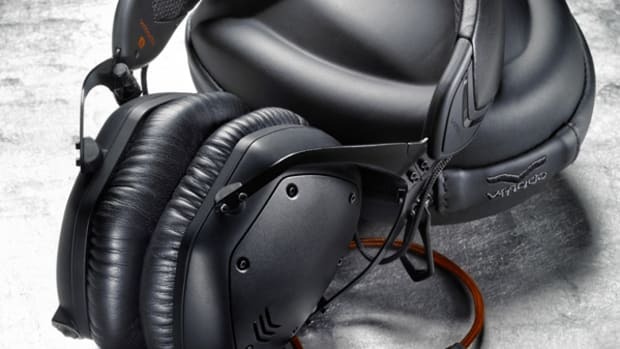 Other than this minor gripe, the V-MODA Crossfade Wireless headphones are Excellent for DJ&apos;s and just as great for all around listening on any bluetooth (or non-bluetooth) device.